first such operations were conducted in India for people with a partially absent nose even before Christ. This was the result of birth defects, home accidents or military wounds and prevented a person from feeling confident in society. Then, the skin from the forehead and cheeks was used as a material for transplantation, after which the disfiguring scars remained on face. Despite this, there were many people willing to take advantage of such a service offered by doctors. During the Middle Ages, doctors of the most developed countries of Europe at the time began to adopt this experience and gradually improved it, having learned to transplant skin from hands and "assemble" noses from different parts of face, while trying to save its attractiveness. Such procedures were in great demand among patients with syphilis, lupus and tuberculosis. A little later, the doctors began to add a lining of cartilaginous tissue. They started to think about restoration of functions and mucous membranes only in the 18th century. At the same time approximately, talk about rhinoplasty as a method of correction of aesthetic defects of appearance has arose. There are a lot of types of rhinoplasty and all of them are aimed at solving definite, specific problems. Not all of them involve surgery, laser and non-surgical correction hardly will help in case of emergency, but they will perfectly cope with small defects without using a scalpel. grafting (transplantation of cartilaginous tissue for creation of required shape). There are also augmentation and reconstructive rhinoplasty, which are used for correction of surgical misadventure. There are only two methods of rhinoplasty: open and closed. The first one involves cutting skin of nasal septum with a thickness of about 5 mm. It is used during an operative intervention, when moving of bones and cartilages is required, as well as in case of defects after injuries. Doctors do not use it very often. If using it scars may remain, but in some situations there’s no alternative, for example, in case of comminuted damage of mucosa. When applying the closed method, the incisions are made inside nostrils and the doctor works through them. Such method does not leave undesirable marks on face, and healing takes less time. All these problems could be solved, but it is advisable to carry out any repeated manipulations not earlier than in a year and a half. 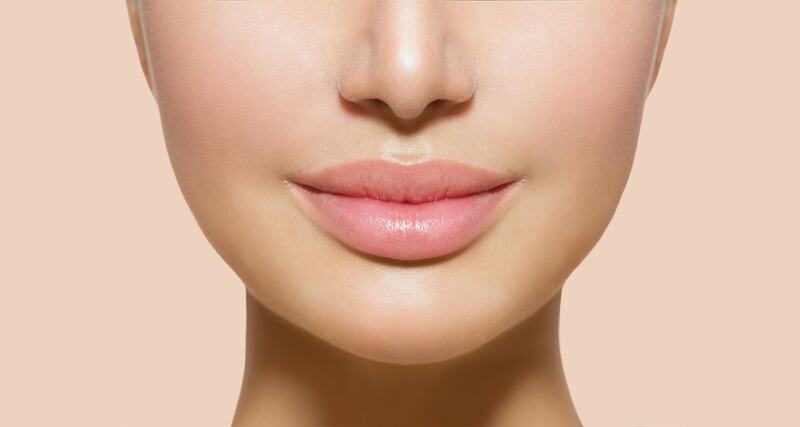 Rhinoplasty is one of the most difficult sections of aesthetic surgery, which requires serious theoretical training and extensive experience from a doctor. That is why, in order not to be disappointed with the result, it is recommended to carry out all necessary research in advance and give serious consideration to choice of a specialist. On June 10, 2017 was a grandiose meeting at the medical center LLC “Clinic of Plastic Cosmetic Surgery « under patronage of the Ukrainian Association of Plastic, Reconstructive and Aesthetic Surgeons (VAPRECH) - Ilya Slusarev's masterclass - aesthetic, functional closed rhinoplasty..